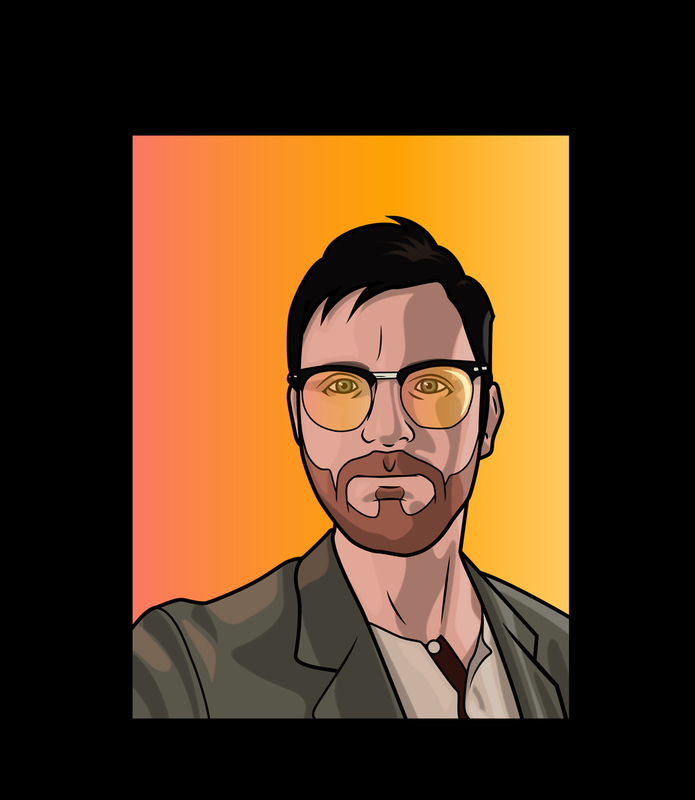 Decided to learn my way around Adobe Illustrator by doing a self portrait in the style of Archer. I recently learned that they draw all their characters in Illustrator (and animate in After Effects!!! ), so I set about learning more about how that's done, as it might be a good way to get some animation done in the future. Thoughts?